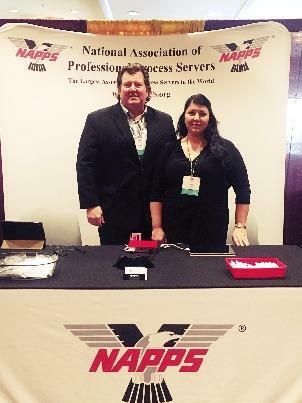 Gary Crowe and Claire Scull represented NAPPS and it's members at three conferences in the past several months with great success. Although this activity doesn't fall within the activities of this committee, Fred Blum and Sue Collins were in attendance to see if there is a possibility of establishing a relationship with any of these organizations. We met with the administrators and officers of each association to determine if there was some way NAPPS could get involved with each organization and if it would be beneficial to both. Many good ideas and contacts resulted from these meetings. We will report further in the Docket.